Ryan; Prenderville, Maguire, Caffrey, Frost,; Dunne (Maher), Donnelly, Reilly, O'Connor; Doyle (Foley, M.), Rowe. McNulty; Horgan, Bennett, Murray, Murphy; Gamble (O'Brien), O'Halloran, O'Callaghan, Kearney (Woods); O'Flynn (Bruton), Fenn. 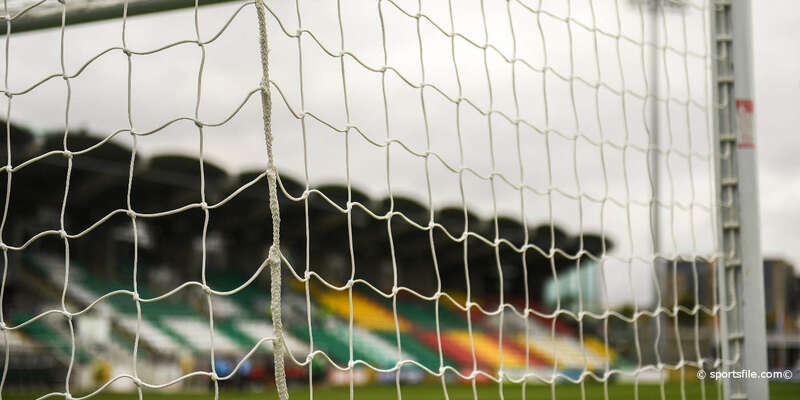 eircom League leaders Cork City restored their seven-point lead at the top of the table with a victory over St Patrick's Athletic. Neale Fenn, back in favour after sitting out Cork's last four games, tapped home the Leesiders' opener four minutes before half-time. John O'Flynn's initial effort was blocked, but Fenn was on hand to beat Barry Ryan in the Saints goal. 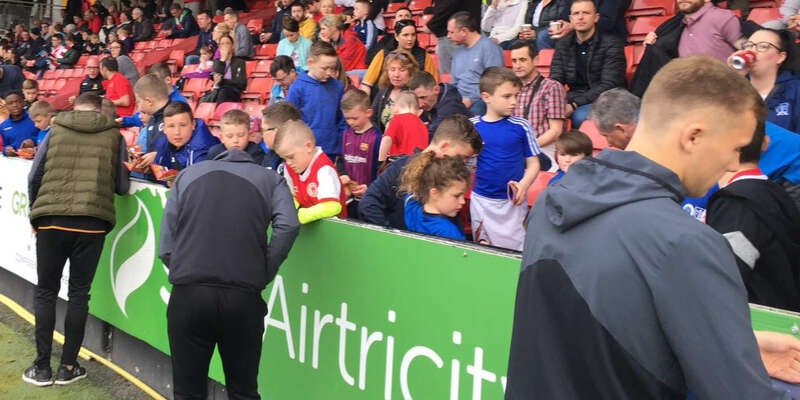 Saints' chances of staging a second half revival were dealt a major blow when debutant midfielder Alan Reilly, who arrived from Drogheda United on Friday as part of the deal that took Keith Fahey the other way, was sent off for a second bookable offence on 62 minutes. And Cork doubled their lead 11 minutes from the end through Fenn's close-range finish. The former Spurs and Waterford United man had a gilt-edged chance to complete his hat-trick from the penalty spot two minutes later after a handball by John Frost inside the area. 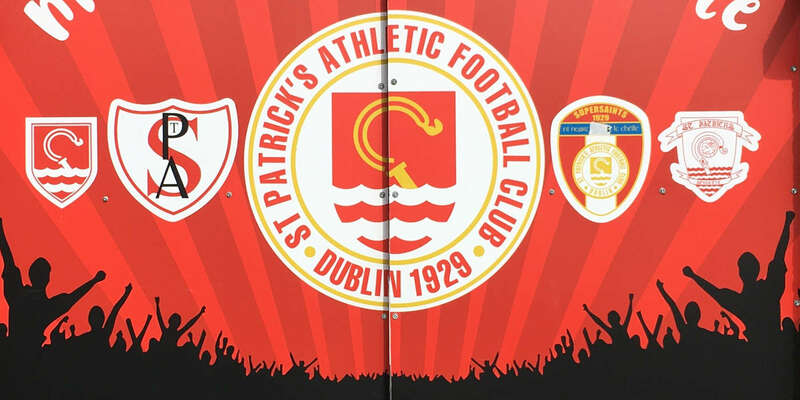 However, Ryan saved his kick and Fenn sent the rebound over the bar with the goal gaping – but while that denied the striker the treble, it had little bearing on the overall outcome of the game as Cork re-established their seven-point buffer at the top.